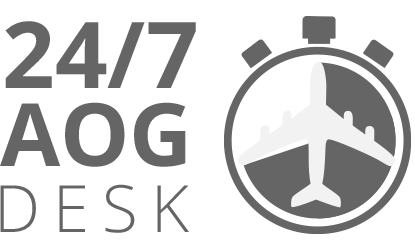 We are a French leading independent provider of maintenance (MRO) and modification services for the civil and military aircraft business. To become your privileged partner we create dedicated solutions according to your needs. Responsive Solutions consists in rethinking services from the context, needs and perspective of every customers. To become your privileged partner we shape dedicated solutions to your needs. 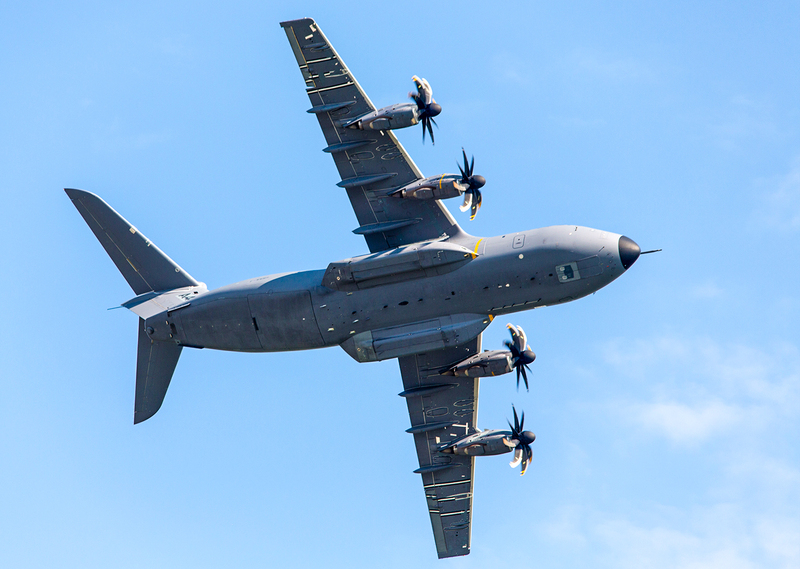 Our dedicated solutions organization for Defence and Governments has one and only purpose: create the best solution to cover all your operational and budget requirements. 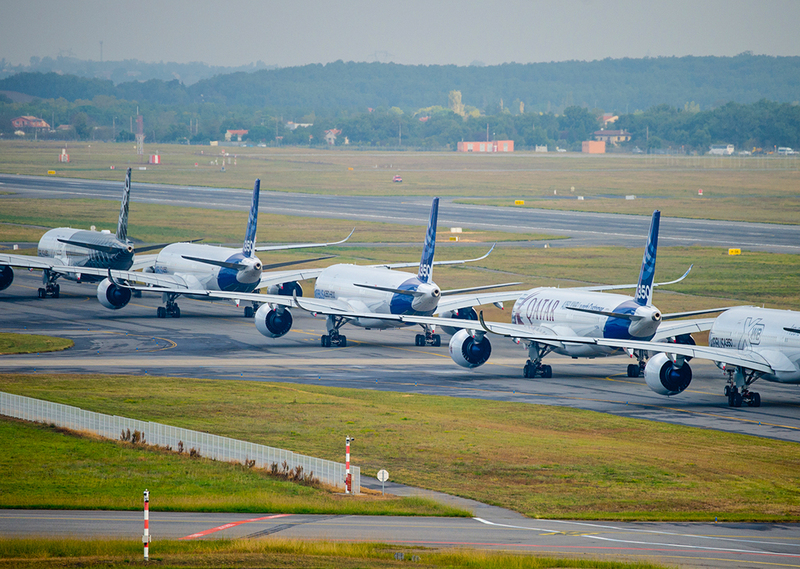 Specialized in supporting regional, narrow and wide-body fleets, we provide a wide range of solutions to commercial passenger airlines and aircraft lessors. 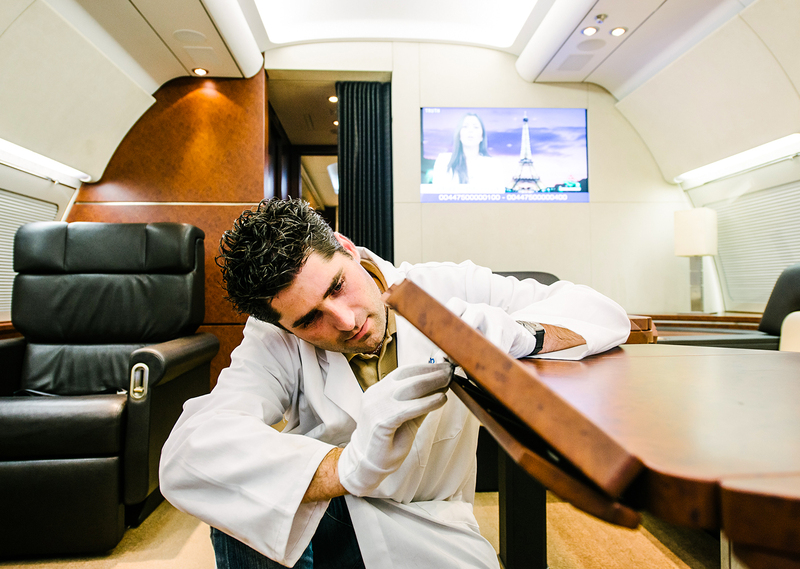 Fully aware of Aircraft Manufacturers & OEM’s special needs, we develop solutions and partnerships allowing us to better serve the demands of the aviation aftermarket, from component repair to manufacturing. 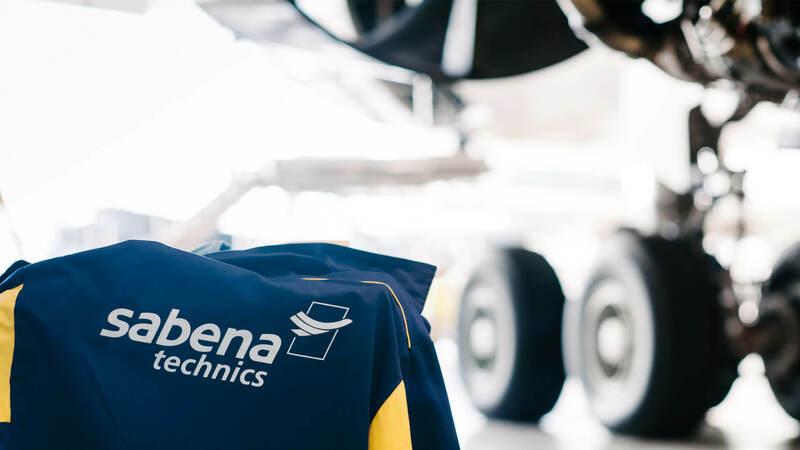 VIP completion by Sabena technics is a range of services offered to clients seeking design, engineering (STC) and cabin completion. Our dedicated department relies on in-house state of the art facilities. Feel free to contact us. Our sales team will answer your request quickly. 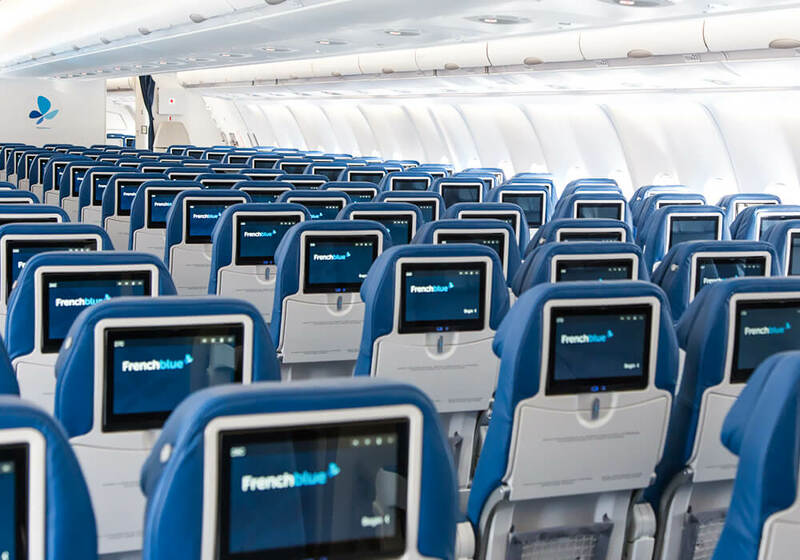 The French leading independent MRO provider, Sabena technics, has been granted by the French Civil Aviation Authority (DGAC) the Boeing 787 rating approval.